Vacation is a special bonding time for most families, the connections and memories formed during such family adventure make for stories that will last for generations. Children who are still in their formative years learn a lot from visiting new environment and interacting with people from different backgrounds. Some have even discovered their talent by chance while on vacation. Many parents will love to embark on family adventure and spend quality time with their kids, beside the traditional travelling to the village with the whole family by the end of the year. However, they have little idea about amazing family vacation destinations in Nigeria. 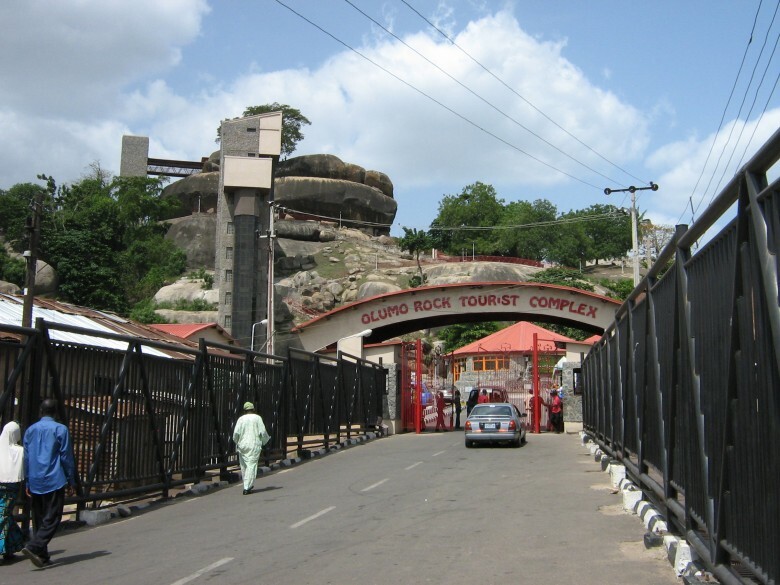 Located in Abeokuta, Ogun State is Olumo Rock; a massive outcrop of granite rocks of prehistoric formation. The highest point of the rock is about 137m above sea level. There are several caves on the rock a few of which is 20 feet long and 25 feet wide. It is such a serene environ for family vacation. In Oguta Local Government Area, Imo State is located Oguta fresh water Lake. 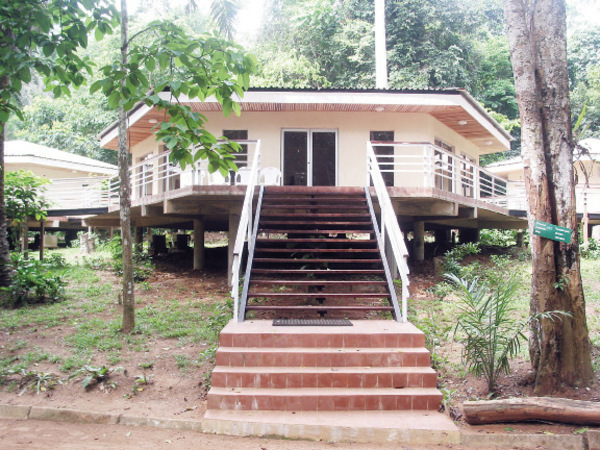 Oguta Holiday Resort has a lot of facilities and services to make your family enjoy their vacation which includes: Golf course of international standard, mini children recreational park, cruise boat services much more. Swimming is another activity and the confluence of Oguta Lake and Urashi River make for good sightseeing. Ememabia Warm Spring located in Benue State is a spectacular location for swimming in its natural warm water. It is also an amazing spot for family excursion as the scenery of its surrounding make for a good family sightseeing adventure. 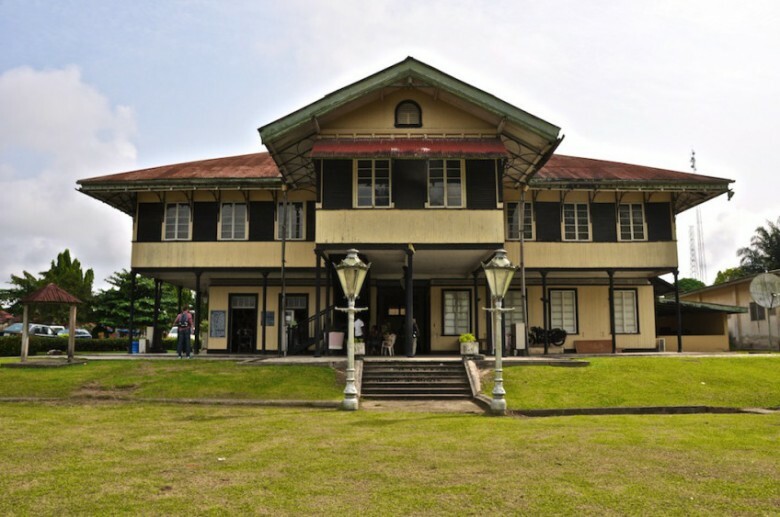 The Benin City National Museum has on exhibition an array of artefacts related to the Benin Empire like terracotta, bronze figures and cast iron pieces. 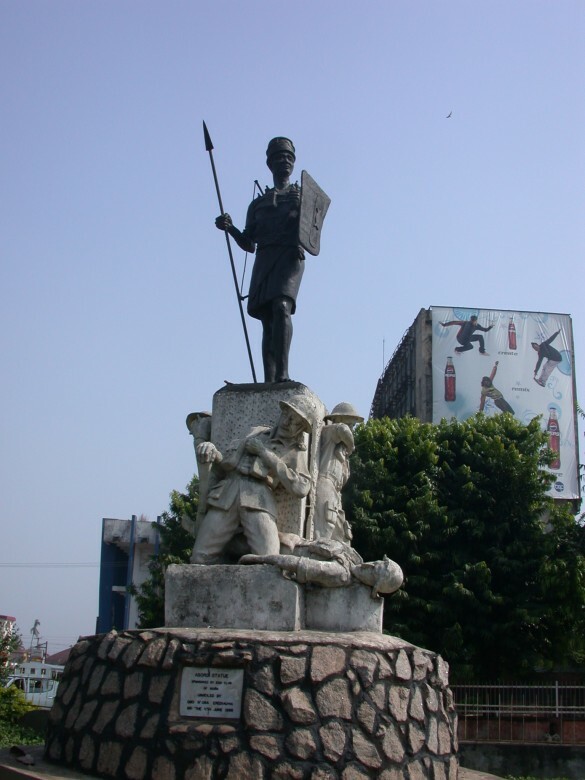 It is a nice place to visit on family vacation as the kids will learn a lot about the famous Benin Empire. 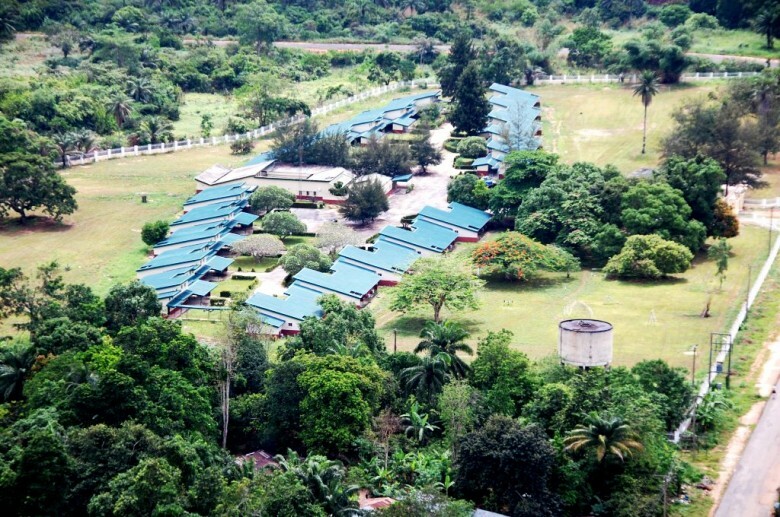 Located on the plains of Delta coastline, Abraka Turf and Country Club offers savannah adventure, natural reserves and clear emerald green river. It’s a holiday retreat for families and it provides recreational activities to keep adults and children happy. 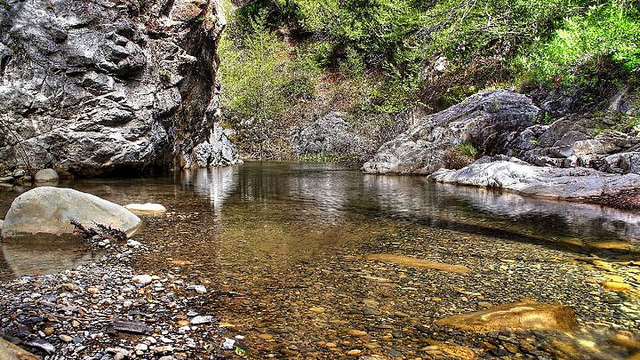 Watching the river flowing rhythmically and slowly is a fascinating way to bond with both your family and nature. Funtopia is a children’s world. Funtopia Water Park is located in Ibeju-Lekki and it brings adults and children together into its exciting world where fantasy is supreme. There are fun sections for kids below the age of three; parents can also have fun with their children when they play, swim and enjoy several water sports. Nike Art Gallery is wonderful place to visit with your children, you never know if one might discover his latent talent. 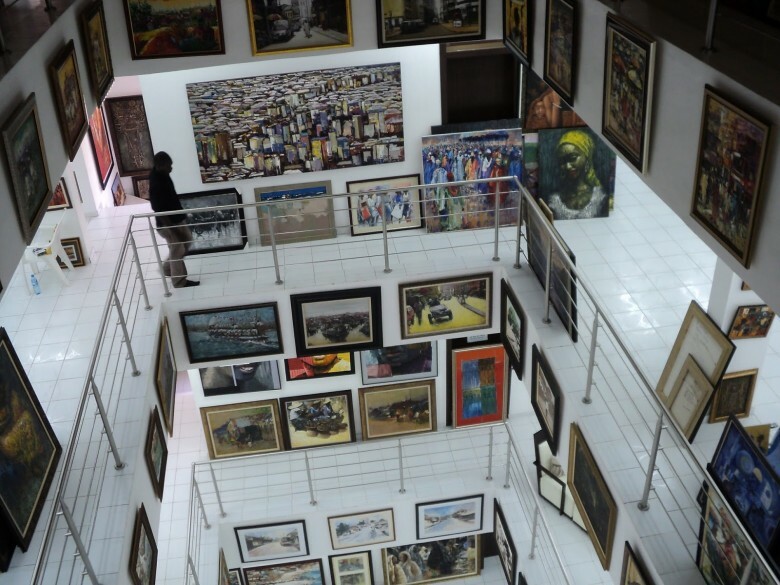 Located in Lagos, it has a lot of artworks on display which includes beadwork, painting, drumming, singing and dancing, stone works and carvings, traditional loom weaving, indigo dyeing, embroidery etc. 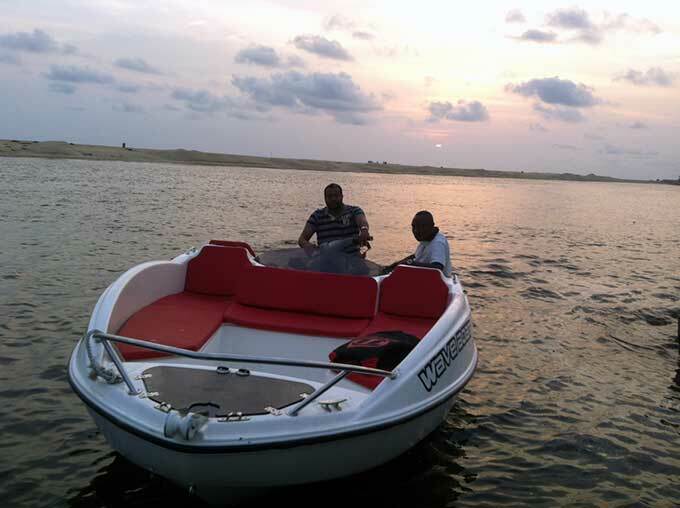 Tarkwa Bay located along the harbor of Lagos is a sheltered beach that can be accessed by boat from either Maroko or under Falomo Bridge on Victoria Island. It offers safe swimming conditions for small children and other recreational water sports. 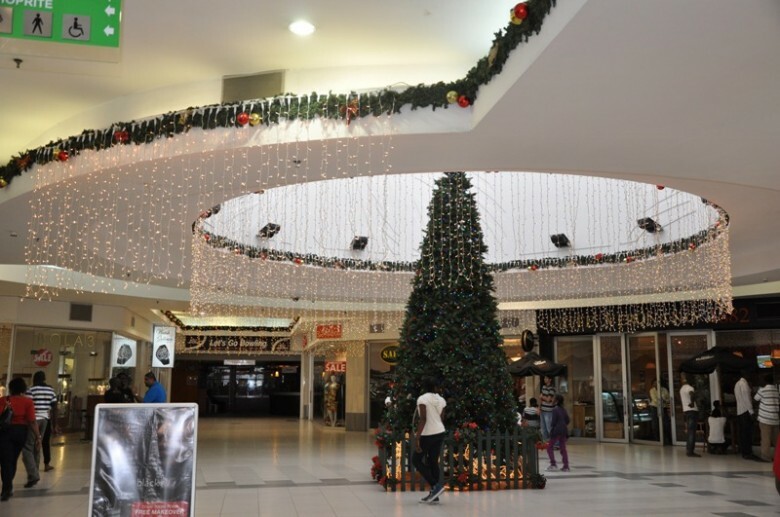 Terra Kulture is a place for recreation for the whole family while educating your kids on African culture. Crafts and arts of different Nigerian ethnic groups are on display. Terra Kulture which is located in Lagos state has library with rich information on Nigeria and Africa as a whole. 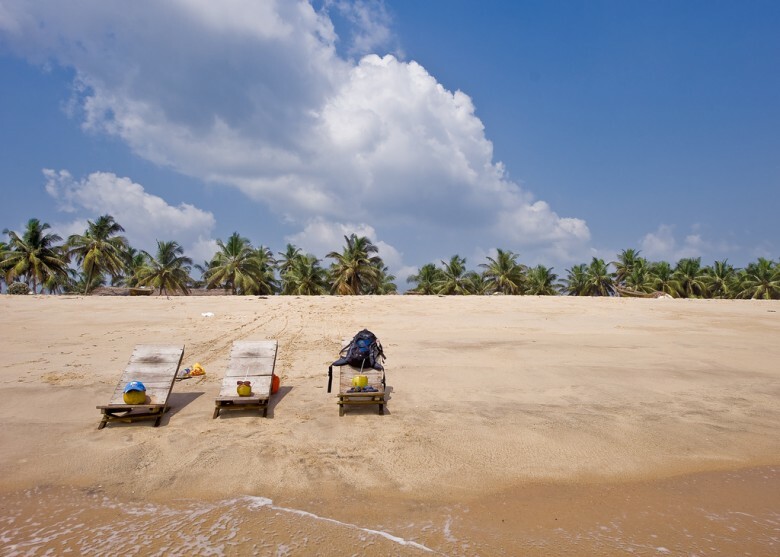 Maiyegun beach is situated in Oti Osa Local Government Area of Lagos State. 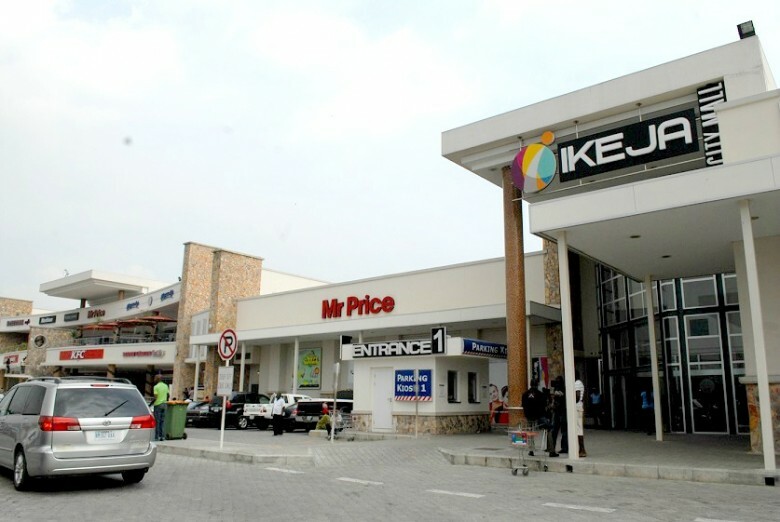 It is well known for hosting the famous Lekki Sunsplash Musical Concert. The beach is a great vacation destination, where you can enjoy the sun and have a picnic with your family while gazing at the beautiful water views. Eleko Beach is a beautiful, serene and tranquil public beach along the peninsula. 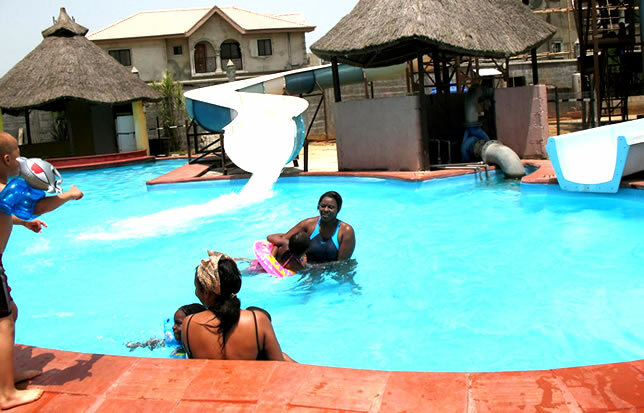 It is one of the best beaches for family hangout in Lagos. There are nice beach huts and food joints along the seashore. Eleko beach is lauded for its beautiful landscape, sun-dappled water and sands.The beach is family-friendly. 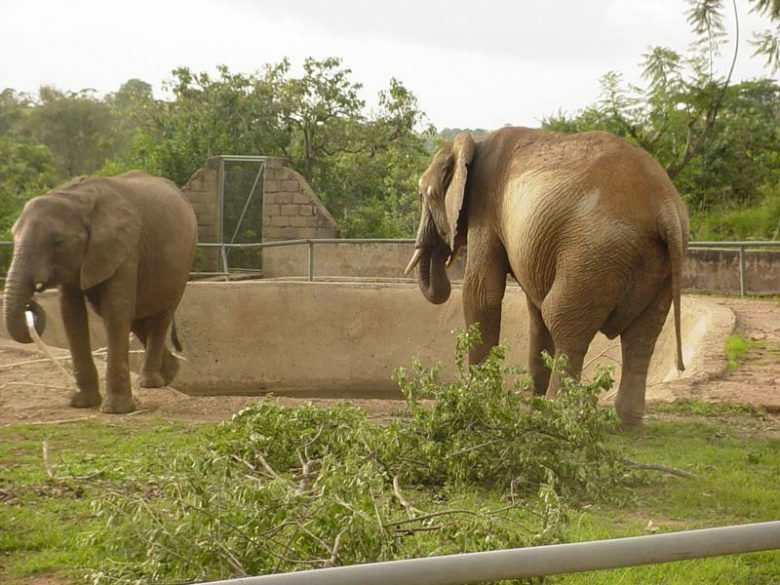 The National Children’s Park and Zoo located in Asokoro District, Abuja has wildlife and domestic animals. 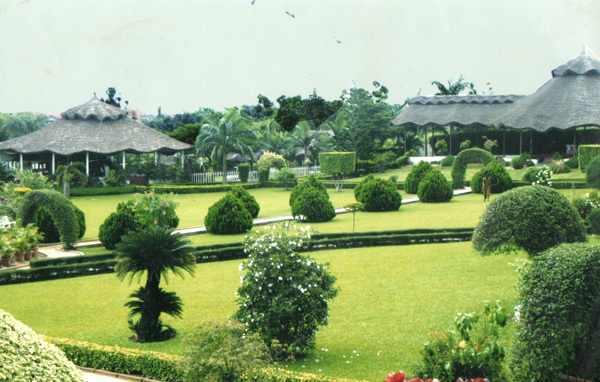 It also has plenty of playgrounds and activities for children. 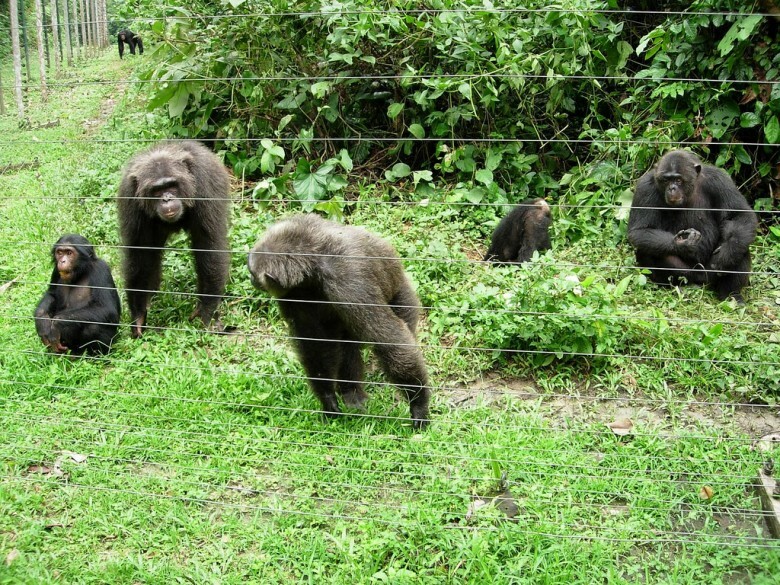 It allows children to get up close to some of the most exciting animals like the lions and monkeys. 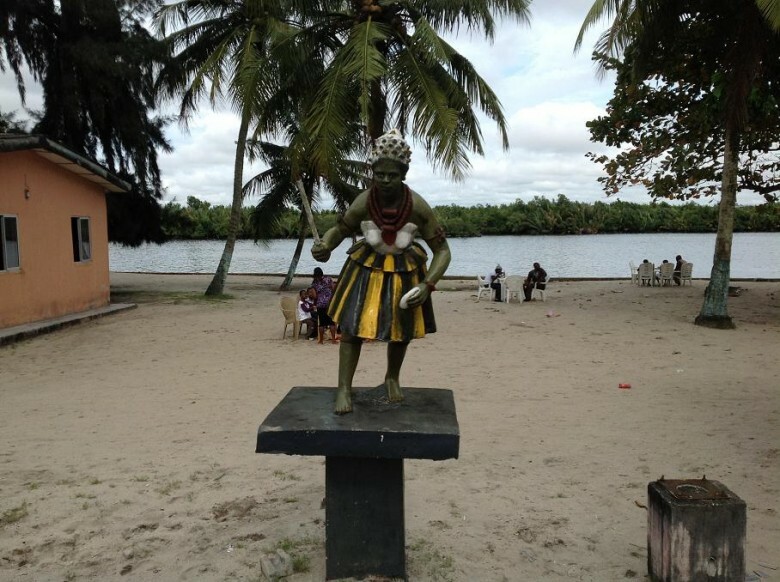 Ifoko Beach is a popular spot in Port Harcourt. It is maintained by the residents. 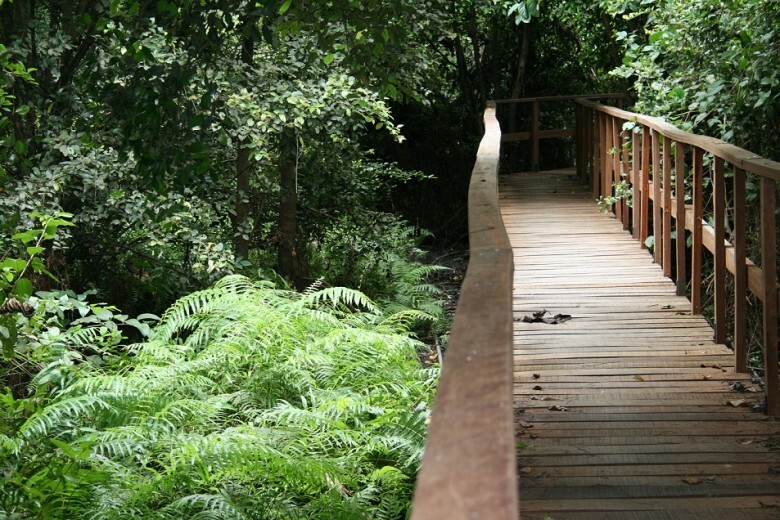 Rainforest borders the shoreline which offers tourists a chance to stroll along the shore and impressive scenery and also follow the nature trails to see wildlife living in the rainforest. The centre serves as a tourist attraction as well as being significant for the culture, tradition and history of the Igbo people. 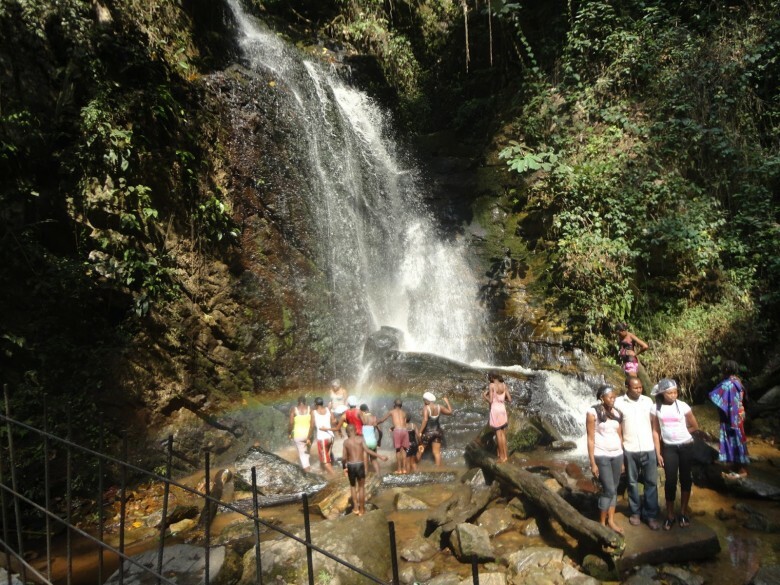 Erin Ijesha waterfalls also known as Olumirin waterfalls is a natural sauna located in Ijesha, Osun State. 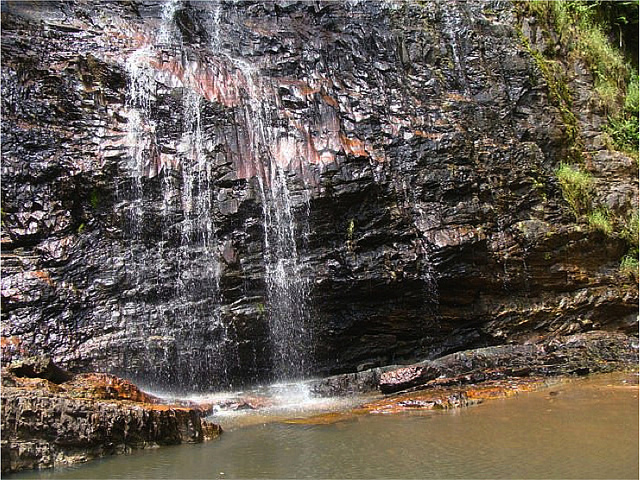 The falls has seven layers of ascending plains with all the levels having breathing views and the freshness of the water is energising. Being at these different levels and just basking in the invigorating freshness of the falls is an unforgettable experience for the whole family. 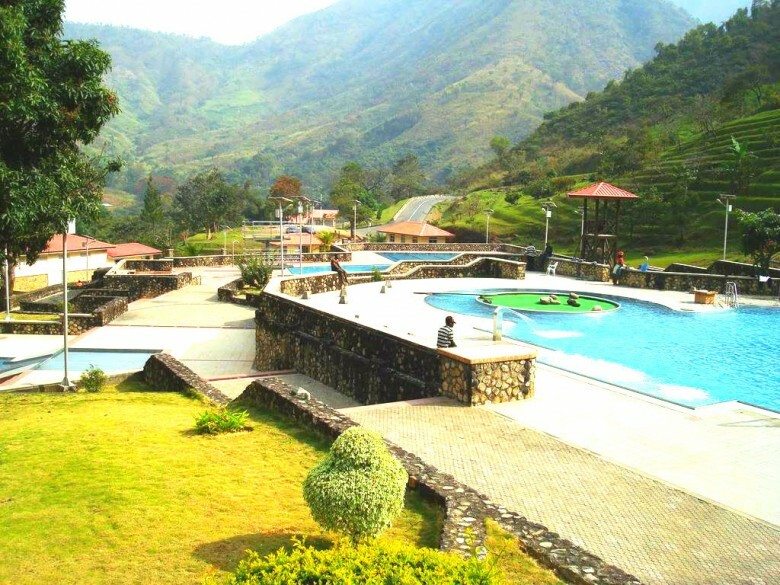 This entry was posted in Destinations, Lifestyle and tagged Eleko Beach, great places to visit on a family vacation in Nigeria, Idanre hills, Ikogosi Warm Spring, National War Museum, Obudu Cattle Ranch, Olumo rock, Tarkwa Bay, Terra Kulture, Tinapa Resort, Yankari Games Reserve. Bookmark the permalink. By getting to one of the places! Great write-up and many thanks for sharing. 4. 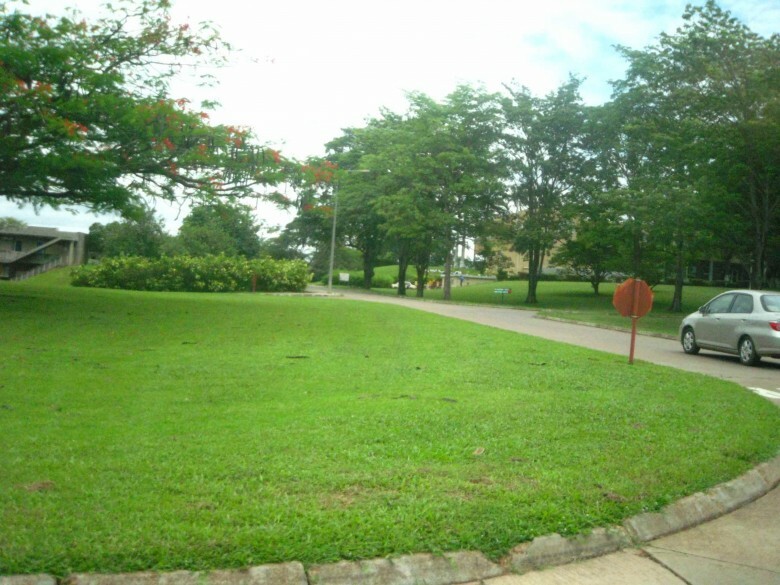 Miccom Resort and Golf Course in Ada, Osun State. Its about 35 minutes drive from the state capital Osogbo. I gotta go now, will like to contribute regularly anyway. Am so excited about the roll out of family vacation destination and holiday fun places to visit and i really want us to use this information as the only tool for us to sell the Nigeria Brand to the outside world. This information will really be nice to have it on the nations website and the tourism board should run with it.may i also suggest that the zoological garden at the university of Ibadan as well as the Lagos bar beach be listed among this destination places. We really need to sell our country with what we have so that it will eventually be the desired destination for the whole world to visit and spend their money and we can finally have income elsewhere fossil fuel. 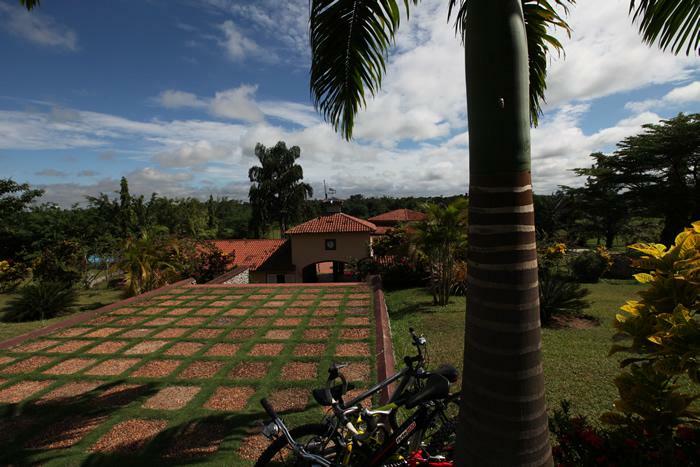 Olympic pool, golf course, beach club, V.I.P club, world club, fish pond, cattle farm, poultry, mini zoo view, chopper ground. with children playing ground with over 20 horses and over 290 room. with Greenland cover. basketball coat, gym, and long tennis coat. Owu water fall @ kwara state isn’t a place to think of going @ d moment bcos d facility dre is realy poor, it is jus like an abandoned résort centre, realy realy far from d road. 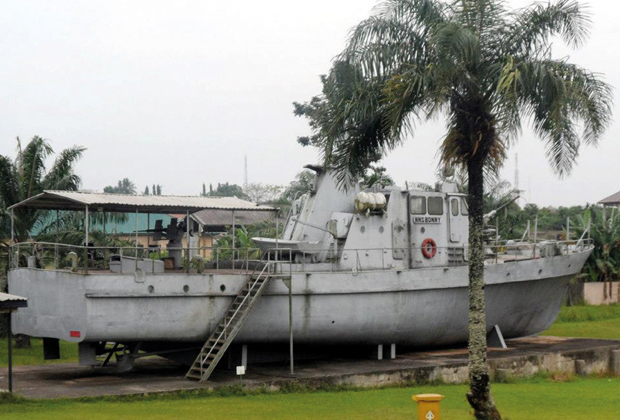 why is whispering palms Badagry not on the list? Hi! please help us by putting the names of the states were this places are located. thanks! Great writing. But you didn’t include University of Ibadan it is the oldest in the country and o it has one of the most maintained facilities, beyond that, the Zoo there is very great having many species of animals I was there recently with my family. Last August precisely. 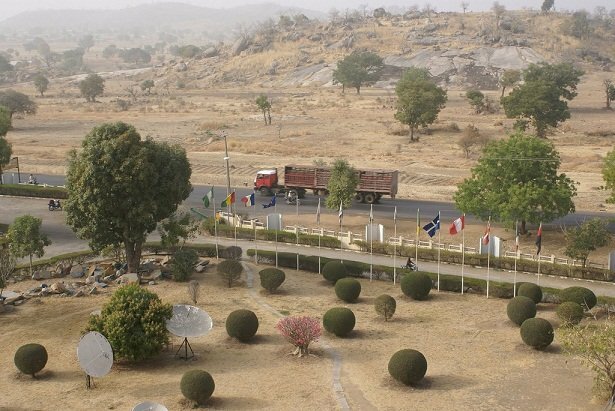 Nice article, but you forgot to include Gembu (Mambilla plateau ) in Taraba state! It’s one destination I suggest for every family I’m Nigeria to visit. Do your research on it! This is great. You are doing a great service by giving us valuable information about beautiful places we can visit in our country.. Thank you so much! 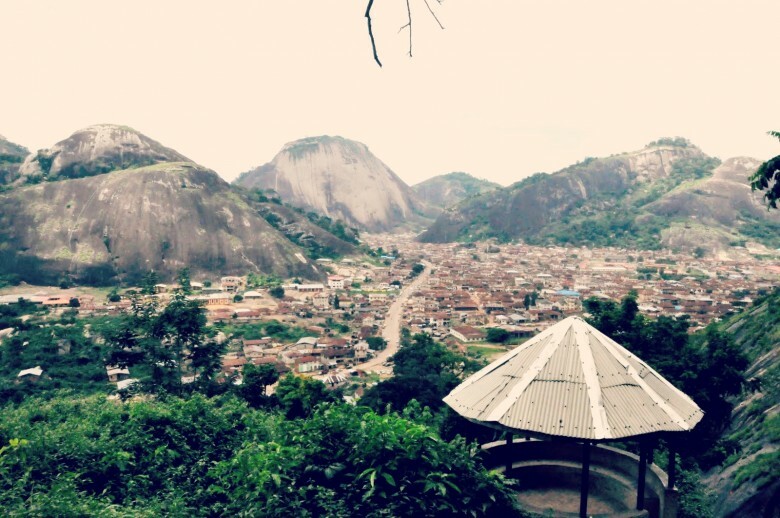 I will start off with Idanre hills today! Interesting piece, can’t wait to start moving around. Thanks a lot for this. Hmmmm! Am thrill by the list. I’ll also suggest you take a trip to Akoko Edo too. So many mountainous site to behold. In Igarra,Somorika and Ososo hills and carnivals during the yule season. You can spend the night in some of the 2 and 3 stars hotels springing up around town. Thank you for this. Well done. Thanks so much for this rich list. Been planning for a while to do the cheap and cheery and take my children on a tour of Nigeria rather than the usual UK/US trips where all you do is sit in, eat, sleep or shop. Let them see the sights and sounds of Nigeria and the magnificent beauty therein. These are great ideas and I think we’ll do Lekki Conservation Center, Olumo Rock and IITA this long vacation and do Tinapa/Obudu in December. 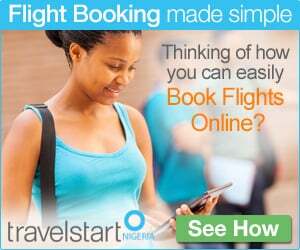 However, please include on your list the following: Assop Falls, Plateau State, Rayfield Resorts, Jos and Abraka River Resort, Delta State. Ogbunike cave was a huge experience for me. Highly recommended. Do add it in your reviewed list. Great job. Good job! I’m so impressed by this great compilation. Well done! I know this great country has a lot to offer but to see it spelled out like this just wows me. Please leave your comment…it’s a theme park in the heart of Ibeju-Lekki Lagos, featuring a world class zoo, amusement park, seaworld, go karting quad biking, archery and a whole lot of our door fun. 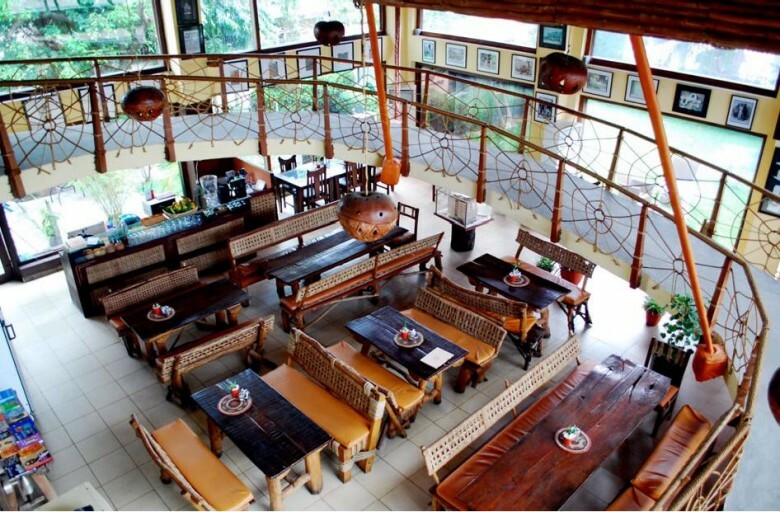 it’s a gr8 place for a family getaway, or team bonding with your colleagues…. 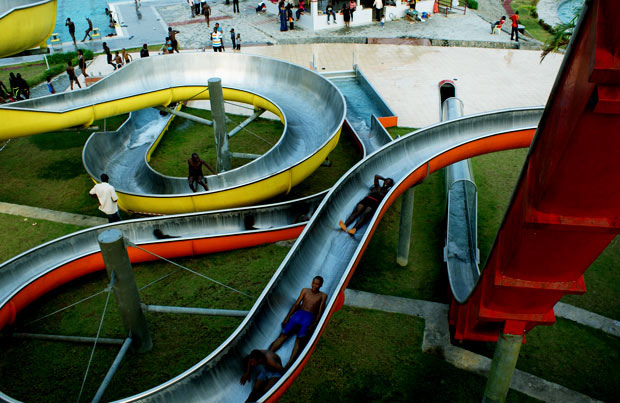 @olabisi Falase, what is the name of the theme park in the heart of Ibeju Lekki that you described? 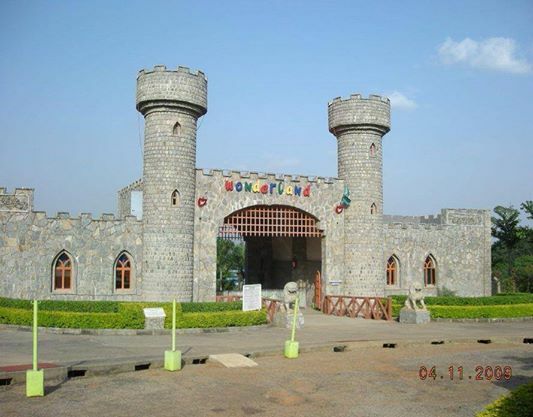 Great places to bond with the family… There is a new place as well, Eliesy fun house located at km 4 and 5 Ilesha-benin expressway, between mania and nnpc mega station, akure, Ondo state. Its indoors and available all year round with go karts, simulation games etc.. Please add Whispering Palms in Badagry to the list its really a great and wonderful place to visit.TRhis is really a nice job done to have allthese amazing parks on a page ,guys kudos to you.Will try tinapa and Lekki Conservation center next yr with my family.Thanks for this beautiful piece. Nigeria is truly blessed…with all these wonderful tourist attractions across its landscape.A purposeful collaboration with private investors will see most states boosting their IGR through this avenue while also promoting in- country tourism amongst the Nigerian populace. 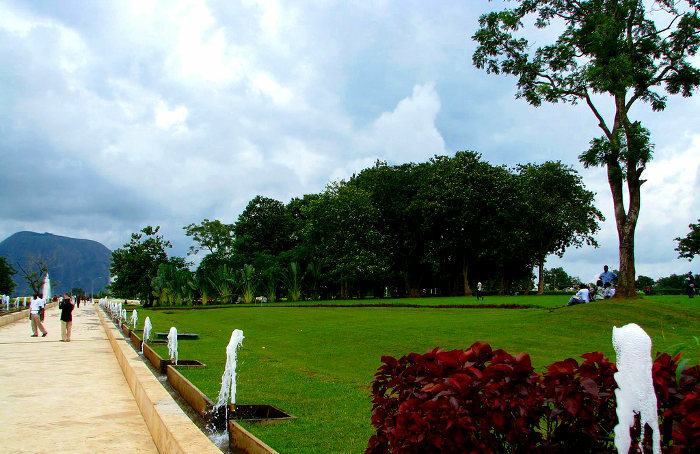 Please add to your list the newly upgraded Agodi Garden in Ibadan ,Oyo State.